Sparklers & Chinese style Sky Lanterns. Ranging from pretty to pretty LOUD. Here you will find all our Single Ignition fireworks. For a perfect bonfire night garden party. Wonderful Fountains & Catherine Wheels. 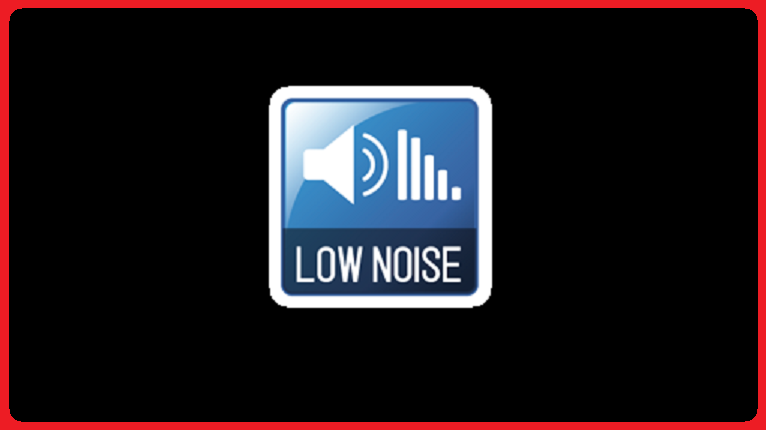 A selection of lower noise, pet friendly fireworks. 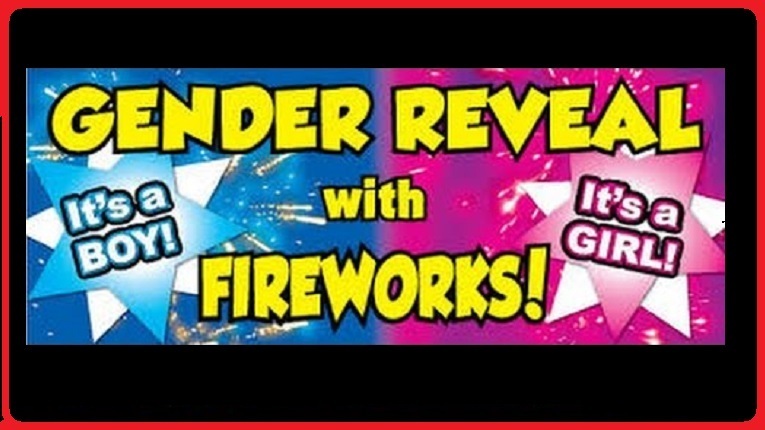 Gender Reveal fireworks specifically designed to announce the gender of your new arrival to the world. Restricted area for loyal Customers and UKFR members. Looking to spend over £750.00..?? You need to be in this special club. Category 3 fireworks with a minimum safety distance of 25 metres. Ideal for the larger firework displays. Absolute Fireworks are one of the UK's Premium Fireworks Brand, in stock at Blackpool Fireworks. 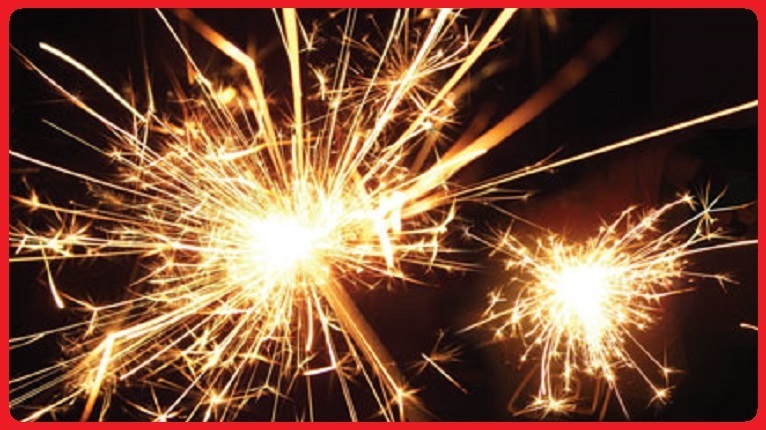 Bright Star Fireworks are one of the UK's largest supplier of consumer fireworks. 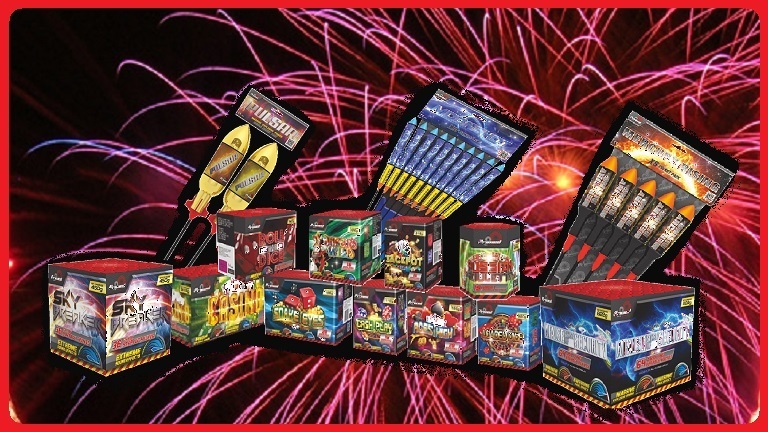 Multi award winning fireworks from the Internationally renowned Brothers Pyrotechnics. Currently unofficially available at Blackpool Fireworks, at the best prices possible. 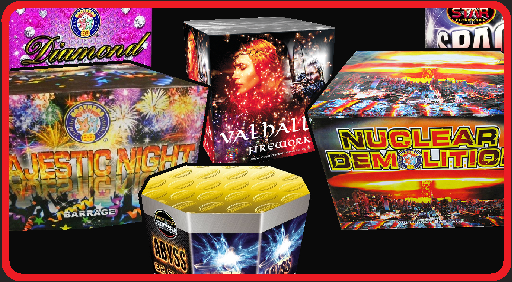 UK based supplier of premier fireworks, producing powerful and professional effects. Jorge Fireworks from Poland produce some of the best, colourful fireworks available in the UK. 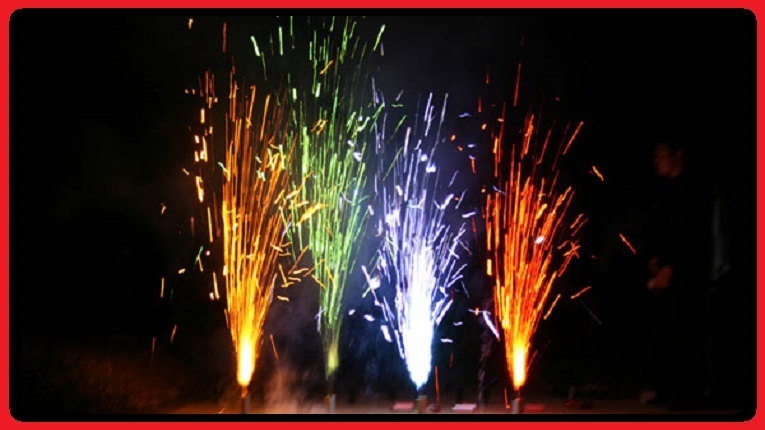 Primed Pyrotechnics are a UK based supplier of stunning fireworks. Viper Fireworks. Another quality brand available at Blackpool Fireworks. Zeus Fireworks - Superb quality, superb fireworks. 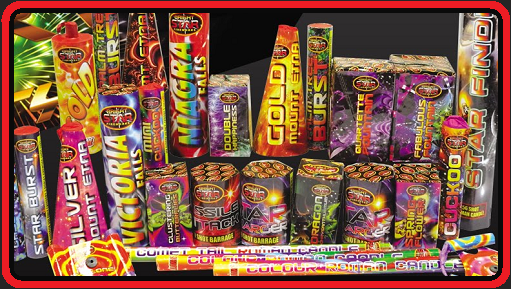 Blackpool Fireworks Shop is dedicated to bringing you the best fireworks at the very best prices possible. 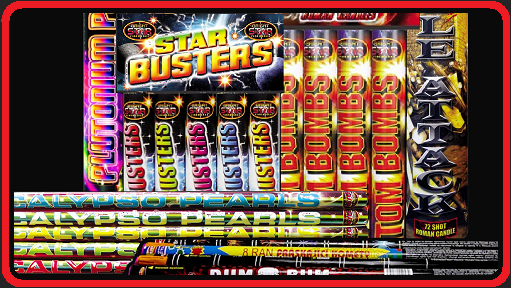 We currently stock Brothers Pyrotechnics & Celtic, SkyCrafter, Bright Star fireworks, Jorge, Planet, Primed Pyro, Mars, Magnum Series and the superb Zeus range of fireworks. 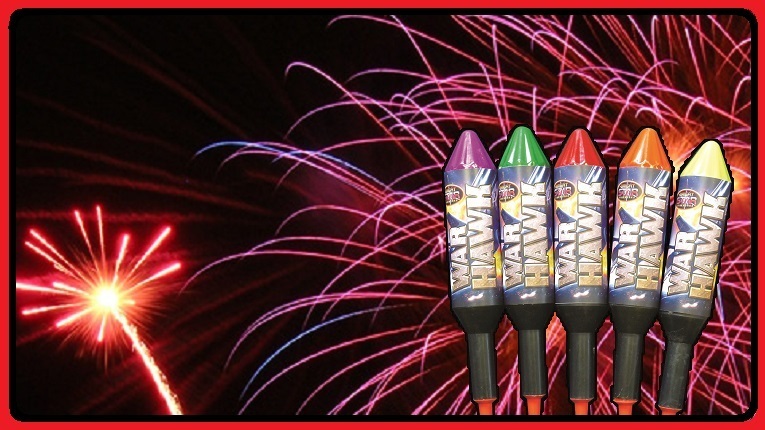 We have a wide range of Category 3 and 1.3G fireworks available. All the products on sale have been personally tested by ourselves, and comply to the latest CE guidelines and regulations.